Request: Crew 185 EVA #9 for SOL 11. -David did not sleep well, so he did not take part to the EVA. Only Ilaria and John were on EVA. -We collected only one sample at Yellow Moon. -We came back just after. Arno, David and Thibo are Comms. Destination: Yellow Moon (38.4 N – 110.82 W). The GreenHab is clean and ready for the next crew. They’ll be inheriting a fertilizer sprayer, about seven hundred grams of moringa leaf and shoot matter, and a blender. All of the plants are healthy and no plants were lost unintentionally. I have left a note indicating when the next application of each fertilizer is due. Everything has been cleaned. Tomorrow evening I’ll have an opportunity to train the incoming GreenHab Officer and to meet the rest of Crew 186. Sand to be used as a substrate for moringa. Sol Activity Summary: We woke up at 0800, ate breakfast and got ready for the EVA. At 1034, the EVA crew entered the airlock and returned at 1218. While the EVA crew was gone, Arno, Tibo, and I cleaned the hab and the greenhab. Upon return we ate lunch, packed up our belongings, and continued cleaning. 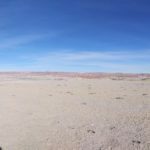 Later we took inventory of the remaining food and prepared MDRS for the next crew. 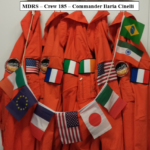 Today is the last day of SIM, and tomorrow morning my Crew and I will land on Earth!!! 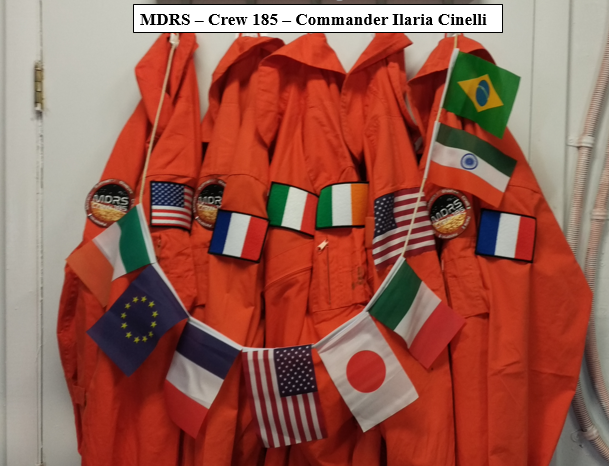 As you may know I am Commander of an international Crew, selected by The Mars Society, and this is an international mission getting close to the end. I will mention a few of our activates to show you how much (international) science we can get out of two-week mission. Yesterday, we have completed a very interesting experiment about “Shared Spatial Representation” of the environment around Astros on EVA and HabCom (in the Hab), during which we were looking for objects placed in specific places, guided by with the vocal indication of HabCom (so without GPS and tech), (PI IMS laboratory and Association Planète Mars, France). Then, today we have also completed two undergraduate student projects about sediment movement by aeolian transport and response of the use of a loaded vehicle over a range of terrain types (PI Trinity College Dublin, Republic of Ireland). We also did different surveys to evaluate the quality of life in the Hab. One of this was the use of a software to estimate the stress level during writing (PI Mars Planet – Italian Mars Society, Italy). Then, other are about crew dynamics. 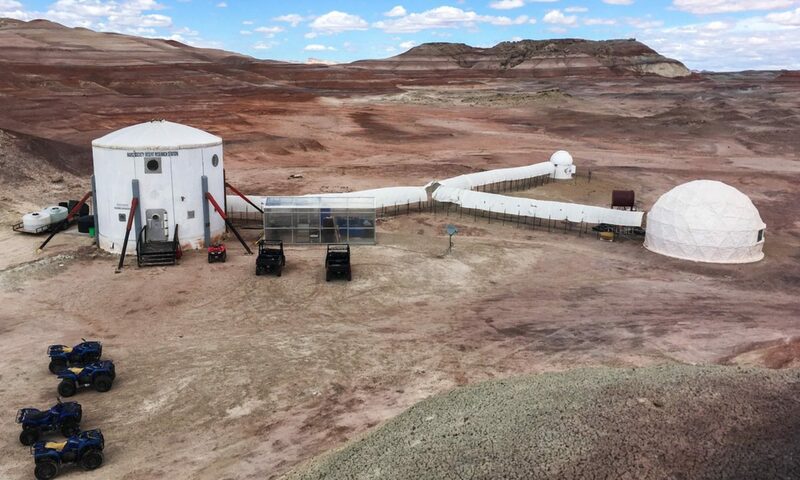 Pre-flight tests evaluate individual differences before the mission (PI University of Padua, Italy), and other tests evaluate individual performance during the mission (PI 100 Year Starship, USA). Instead, team cohesion was archived by practicing empowerment (PI Fondazione Internazionale verso l’Etica – FIVE – onlus, Italy) and mindfulness (PI University of London, UK), and table games! 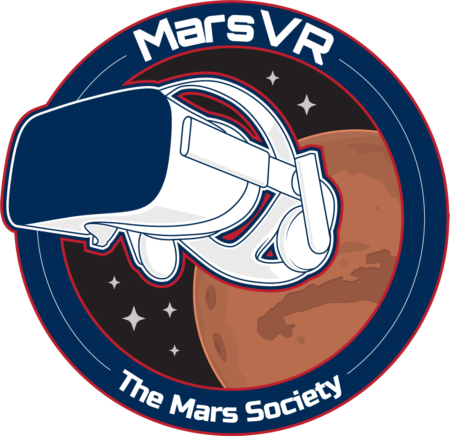 Then, two studies about safety were pretty useful to develop awareness in isolation analysing both the context (PI William Carey College of Osteopathic Medicine, USA) and the Crew (PI Mars Planet – Italian Mars Society, Italy). In the end, we did some fun activities about education and outreach. One was about the “Kid2Mars” project where children from all over the World asked questions about Mars (PI InnovaSpace). 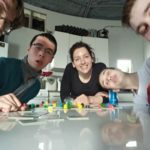 The other was about “Crea(c)tivity”, a two-day workshop during which secondary school students have been designing and engineering prototypes that can have real space applications (PI ISIA Firenze, Italy). 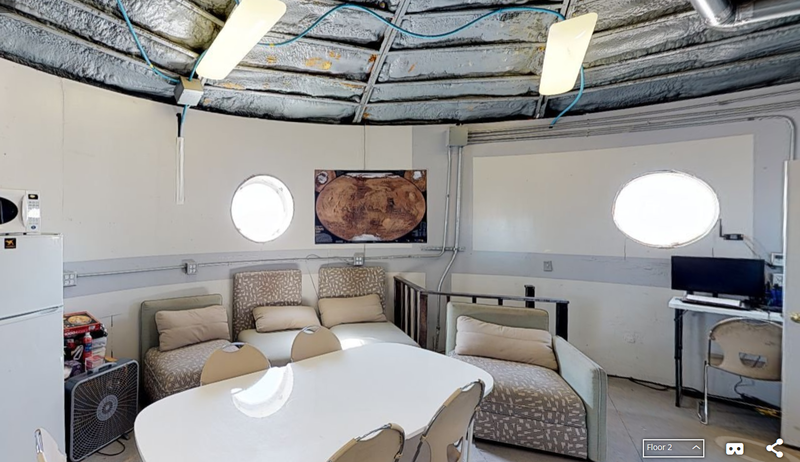 A very original experiment was about clothing and textiles understanding the needs and constraints of design for apparel and habitats for long-duration space exploration and habitation (PI University of Rhode Island and 100 Year Starship, USA). Then, we are honoured to have tested the first prototype of a 3D printed spacesuit, called X-1 (PI Ecole polytechnique, France). This project was supported by the French chapter of the Mars Society (PI The Association Planete Mars) to develop and test this prototype. Additionally, we have been utilizing the full potential of crops to imitate conditions found in a limited resource environment. 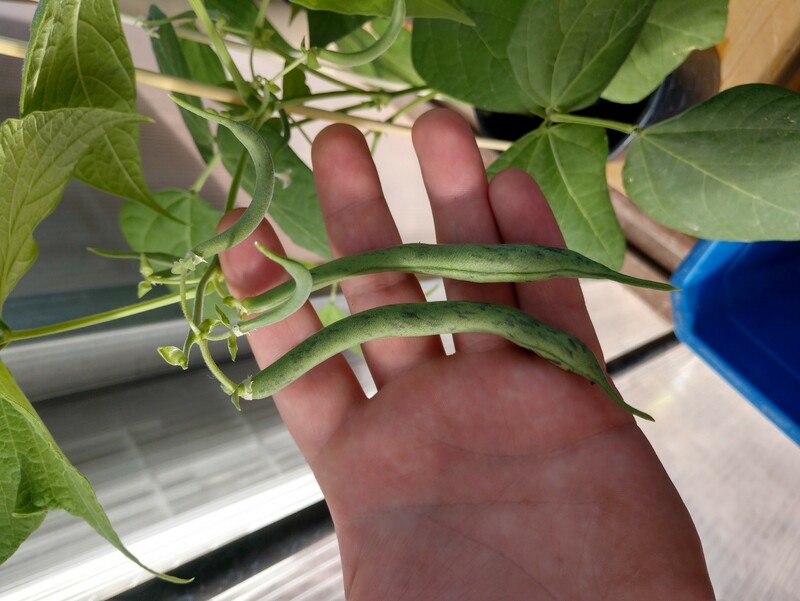 By producing a fertilizer from the most nutritious plant on Earth, we not only get nutritional value from this plant but hopefully the ability to increase the yields of other crops. In the end, crew 185 completed an important anesthesia task during the mission looking at the ability of astronauts to complete a nerve block of the lower leg. They used gel models created at the University of California, San Diego to place a needle above and below the simulated nerve located behind a knee. The simulation looks at the ability of participants’ time to complete tasks in an emergency scenario. I can say we had fun while working! There are so many things happening everyday that there is not worries to be bothered during the day (and night) at the Hab. If it is not a technical problem, it will be a human factor issue within the Crew! I LOVE what I am doing, I will never get tired of these challenges! I really LOVE what I am doing, hard to tell you how much! Really, thank you for having me as Commander, and thank you for this great Crew! I am learning so much in management, communication and science, and I am trying to give back good quality data that can be use for on-going and future research projects. I am feeling so enriched that I need to share my empowerment! So, science is the best way though which I can have a positive impact in research. Thus, thank you so much! This is a great personal experience, and I see my Crew getting the most out of it. It is time for me to let them go, I have trained them for the best and I believe these two weeks gave them enough experience to make them stronger in the future. 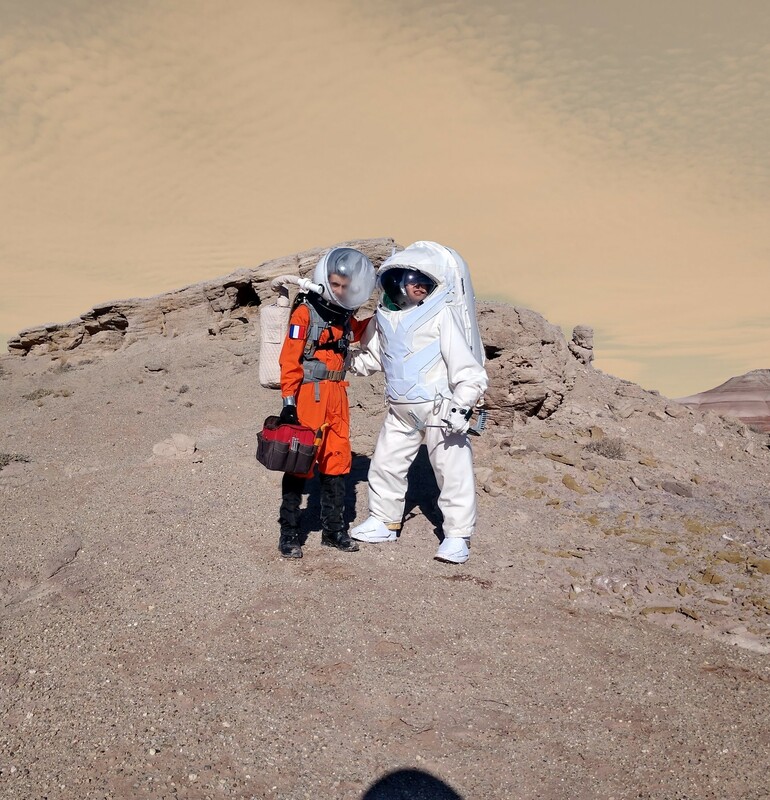 Again, thank you to all the Team of Mission Support and The Mars Society! In particularly, thank you Shannon! IMS laboratory and Association Planète Mars, France. Trinity College Dublin, Republic of Ireland. Mars Planet – Italian Mars Society, Italy. Fondazione Internazionale verso l’Etica – FIVE – onlus, Italy. University of Rhode Island, USA. The Association Planete Mars, France. William Carey College of Osteopathic Medicine, USA.